Login Protection is a secret photo that is displayed on a particular computer only. 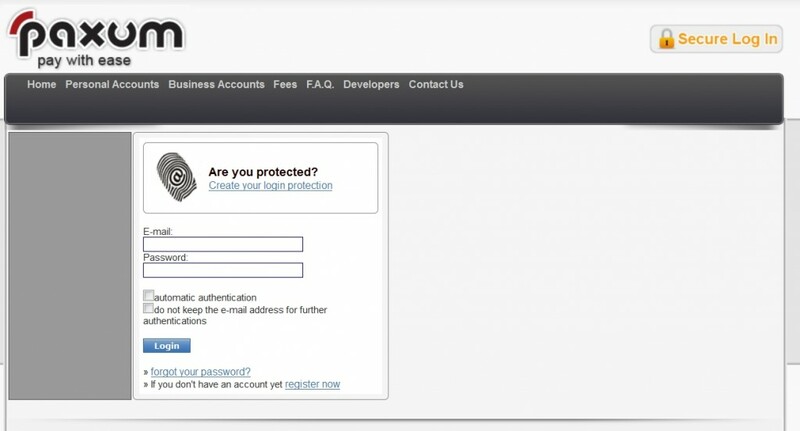 Any time you attempt to sign in to your account from that computer, your Login Protection picture will display. 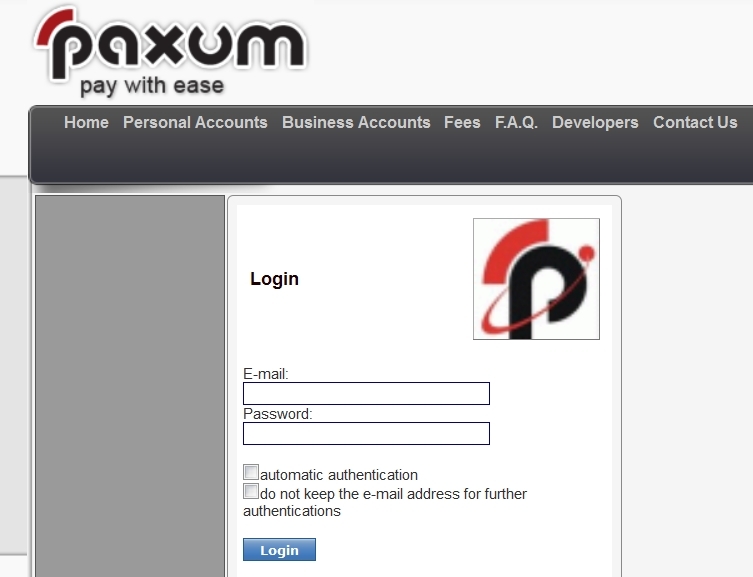 This guarantees that you will always know that you are on the official Paxum website. Login Protection is easy to set up for your account. You don’t even need to login to your account to set it up! A new page will load that prompts you to Browse your hard-drive for an image file. Select the file you want to use and click the blue Upload button. After you upload the image you will see it in Preview so you can make sure it’s what you want. If you don’t like the way the image appears then simply click the blue REMOVE IMAGE button and start again. The next time you visit the Paxum Login page you will see your image displayed above the login so you know that you are definitely on Paxum.com! You can change or remove this Login Protection image at any time. Simply click the image on the login page and you’ll be taken to the Preview page where you can click to REMOVE IMAGE.